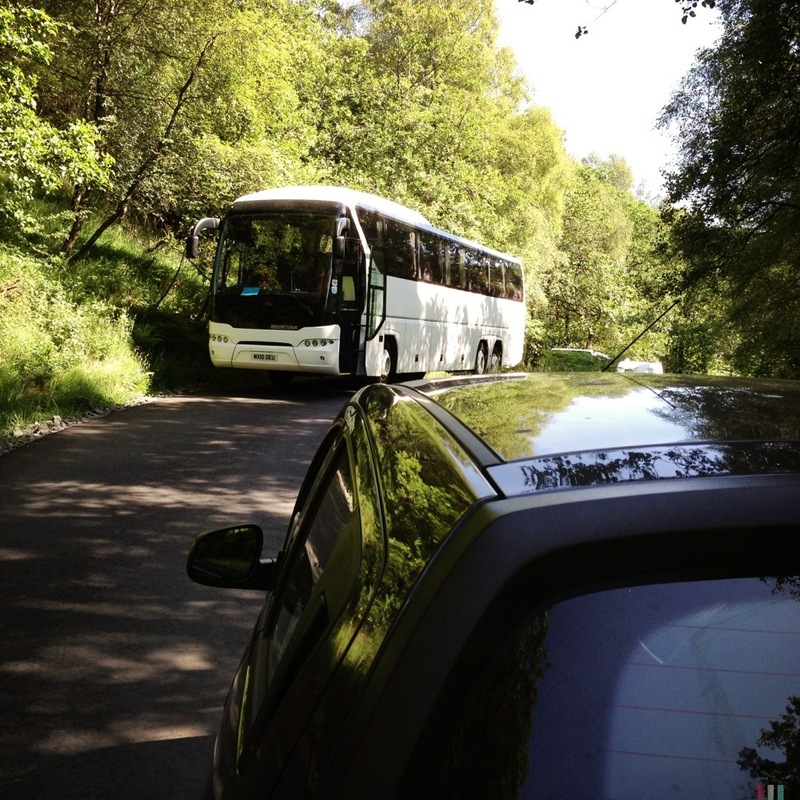 As you know, post-production for THE ISLAND BUS is under way in Scotland. Met up with colourist John Sackey last week to create the perfect look for the film. Talking about bright Tilos sunshine in a colour-grading suite in Glasgow, we even had proper Greek weather to match: 30 degrees and blue skies. Which means: some days just have to be spent out off the studio. I must visit Scotland soon! What are the midges like? Those horseflies are a pain too.